Alô Dreamers! 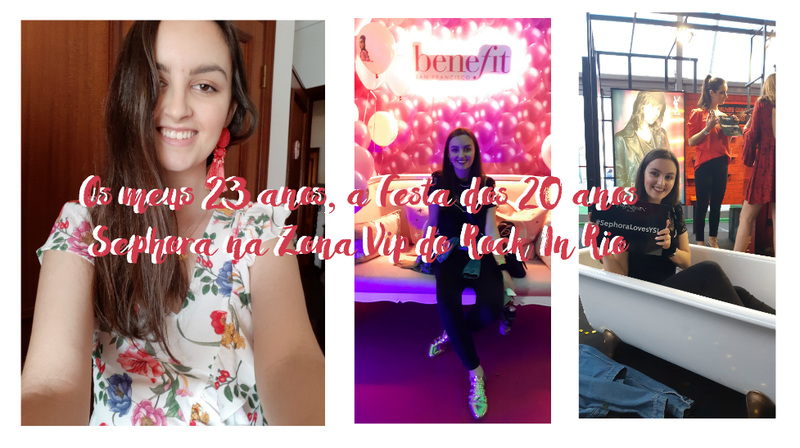 Já está no canal a primeira parte do vlog sobre o dia dos meus anos e sobre a minha ida a Lisboa ao evento dos 20 anos da Sephora no Rock In Rio. Espero que gostem. Hey Dreamers! 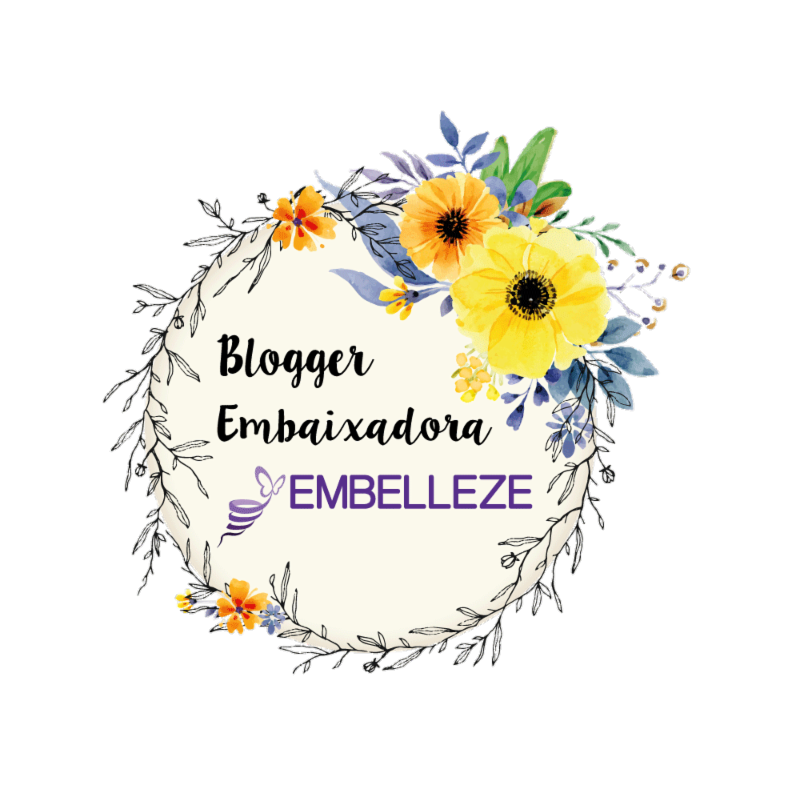 There is on the channel the first part of the blog of my birthday day and about my little trip to Lisbon to the event of the 20th birthday of Sephora on the Rock In Rio. Hope you like it.